Looking for a tangible, direct way to support a Mile in My Shoes Resident Member? 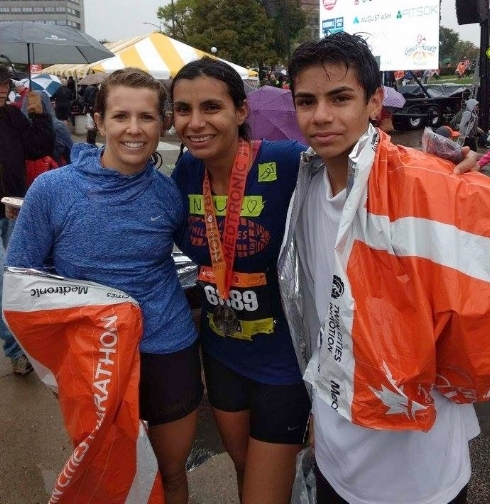 Help them get to the starting line of the 2018 Twin Cities Marathon or Ten Mile by purchasing their race entry - then follow them to the finish line on October 7th! This year we have two dozen members training for these races, and your donation will help them to take the last steps in achieving this incredible goal. Your donation is tax deductible.